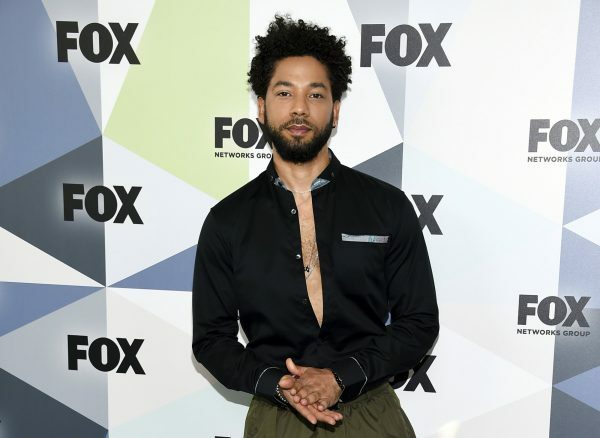 Chicago police have announced that “Empire” actor Jussie Smollett is under arrest on charges of making a false police report when he claimed he was attacked by two men hurling racist and homophobic slurs. Guglielmi told The Associated Press that Smollett turned himself in early Thursday, Feb. 21, at central booking. A CNN report cited prosecutors as saying that a bail hearing was expected for 1:30 p.m. Thursday. Earlier Guglielmi indicated Smollett had been named a suspect in a criminal investigation for filing a fake police report, and that criminal charges had been approved by the Cook County State Attorney’s Office (SAO). Filing a false police report is a class 4 felony that under Illinois sentencing law carries a maximum penalty of three years in prison. 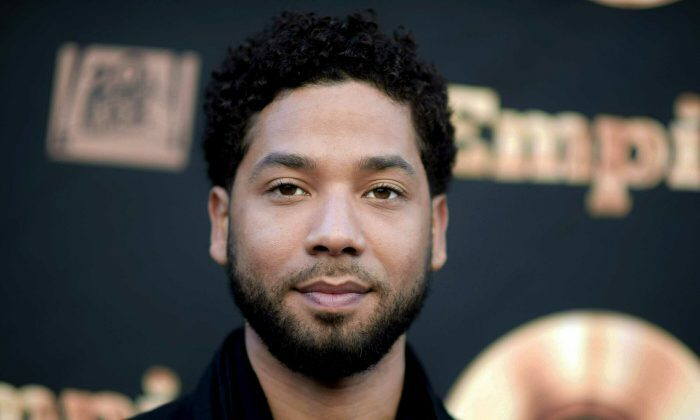 The 36-year-old actor also faces the prospect of being forced to cover the costs of the investigation into his report of the alleged Jan. 29 incident, in which Smollett also claimed he had been physically assaulted and that his attackers had looped a rope around his neck. The two brothers, Ola and Abel Osundairo, were arrested by the police at Chicago’s O’Hare International Airport after they returned from Nigeria only to be released without charges on Feb. 15. 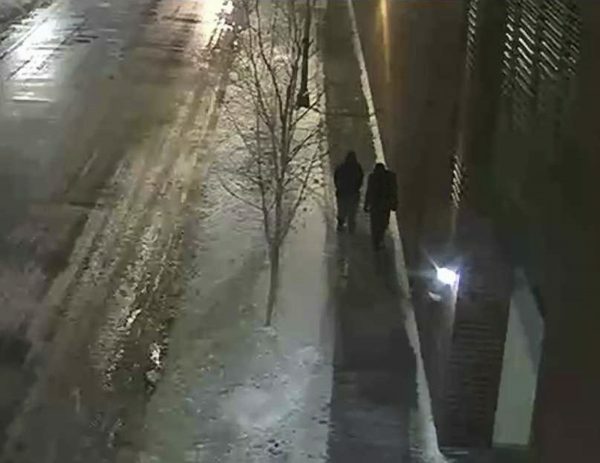 A police spokesman said the two are no longer considered suspects and that investigators have new evidence to consider as a result of questioning them. According to reports, the Osundairo brothers told police that they were paid to stage the attack. They reportedly told detectives Smollett paid them $3,500 before they left for Nigeria on the day the attack was reported. They were promised an additional $500 upon their return to the United States, sources told CBS Chicago. Additionally, Smollett allegedly rehearsed the attack with the brothers before it was staged on Jan. 29. He also gave the brothers money to buy the rope, which was purchased from the Crafty Beaver Hardware Store on Jan. 25, CBS reported. The hat was bought at a beauty supply store. “Red hat and ski mask among the items,” De Mar noted in a follow-up tweet. Two federal official sources briefed on the investigation told ABC News that the brothers alleged that Smollett staged the attack on himself because he was upset that a threatening letter he received a week before had not generated enough attention. The officials added that the FBI and U.S. Postal Inspection Service are still investigating that allegation but have not confirmed that it happened. The Osundairo brothers were set to have their testimony officially documented before a grand jury but Smollett’s legal team presented information to prosecutors to delay the brother’s testimony, sources told Fox News. “The two brothers involved in this incident were at a Chicago courthouse meeting with detectives and prosecutors. They did not get seated before a grand jury,” the CPD said in a statement on Feb. 19. Meanwhile, many people have reacted to the case including Donald Trump Jr., President Trump’s son, who noted that many people who initially issued statements on the attack quietly deleted them, including presidential contender Sen. Kamala Harris (D-Calif.). Has anyone set the over-under on how long it will take Jussie Smollett and his Hollywood/Media enablers to find a way to blame “America” and “society” for his disreputable actions? We all know it’s only a matter of time. Staff reporters Janita Kan and Zachary Stieber contributed to this report.